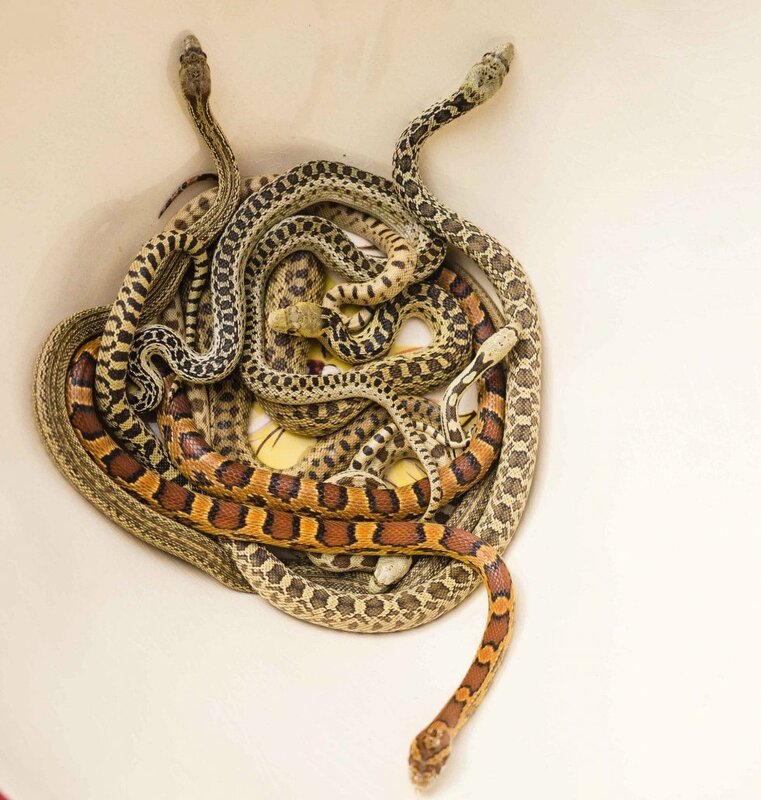 There is so much to love about Colubrids, so why not celebrate them with a big ole pile of beauty in our Herp Photo of the day, uploaded by kingsnake.com user xtranch ! Be sure to tell them you liked it here! 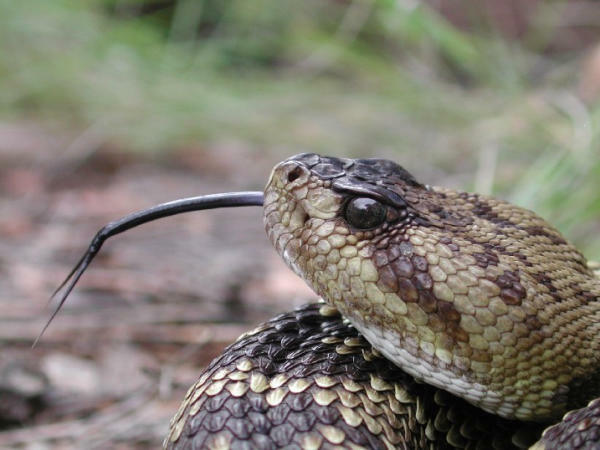 What a gorgeous way to spotlight one of the underappreciated pythons! 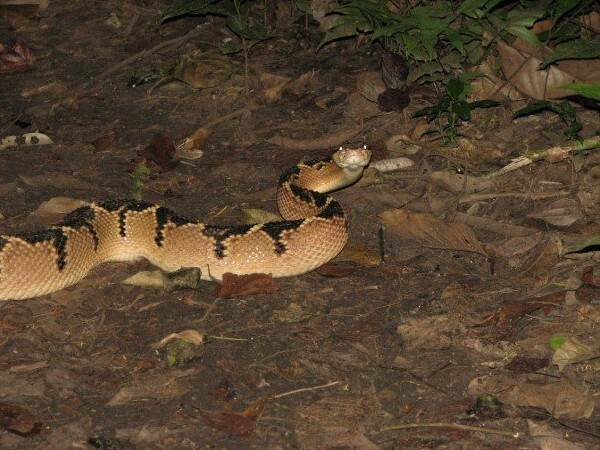 This lovely Olive Python poses perfectly in our Herp Photo of the day, uploaded by kingsnake.com user BNixon ! Be sure to tell them you liked it here! 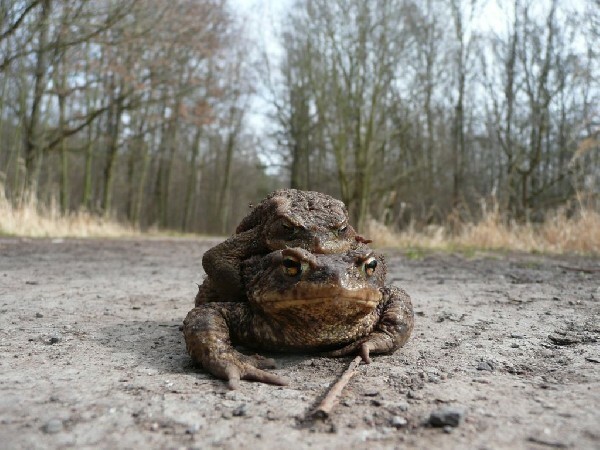 What an awesome shot of this pair of Common Toads in our herp photo of the day uploaded by kingsnake.com user Krallenfrosch ! Be sure to tell them you liked it here!